By Pauline Mukarurangwa & Elias Hakizimana. They fear WASAC water as they can find chemicals at the bottom of container after fetching from the WASAC’s brass water tap/Elias Hakizimana. 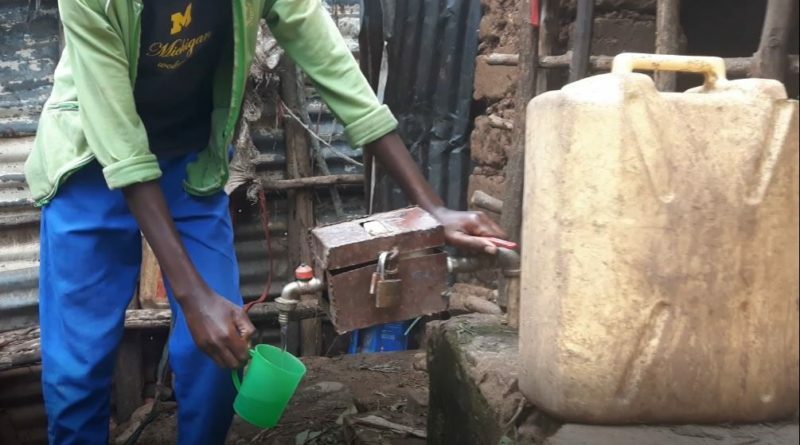 Citizens from Muhanga District in different areas worry about drinking water they fetch from Water and Sanitation Corporation (WASAC)’s taps after being treated as they can find clotted chemicals and unusual colour inside. 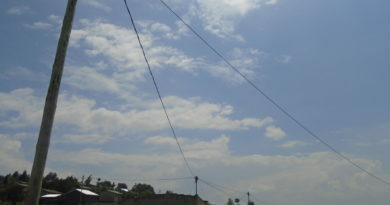 WASAC is the government body that treats and supplies drinking water to Rwandans. 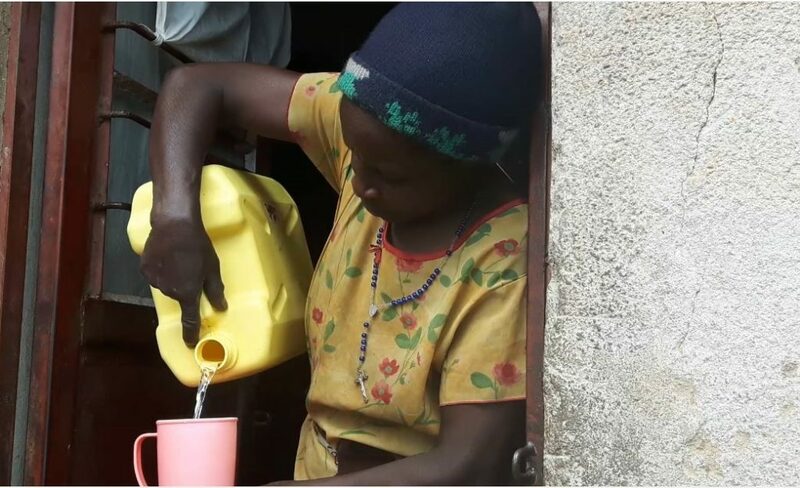 Vestine Mukakimenyi, a citizen from Rutenga Village, Gahogo Cell in Nyamabuye Sector of Muhanga District told The Inspirer that she drinks water from stream pipes a couple of months ago because of scary elements she observed in WASAC’s water. The 60-year-old mother said the most challenging issue, as they suspect, is that the water is treated after passing from rice plantations where it carries, along with it, chemicals from fertilizers applied in paddy fields. “It is terrible because we find clotted white ingredients at the bottom of jerrycans after fetching. 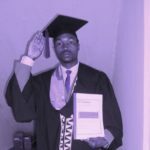 I have a big bucket of six jerrycans in which I store water and I usually find those unusual elements,” Mukakimenyo said. This water sometimes has a smell that the residents argued also makes them doubt its quality and safety. “We currently boil the water before we drink it. We do not use WASAC’s brass tap water for drinking as it contains some chemicals. We trust the one from stream pipes as safer and healthy,” explained Mukakimenyi. Celestin Mugenzi, another citizen from Nyamabuye sector said that his current knowledge about safe drinking water is that it has no colour, while the water from WASAC’s brass taps is colored between white and yellow like banana juice after fetching it. “My worries are due to the fact that this water does not look like the one we fetch from stream pipes. We cannot drink it but we use it for washing and when we need to drink we go to the stream water pipes,” Mugenzi said. 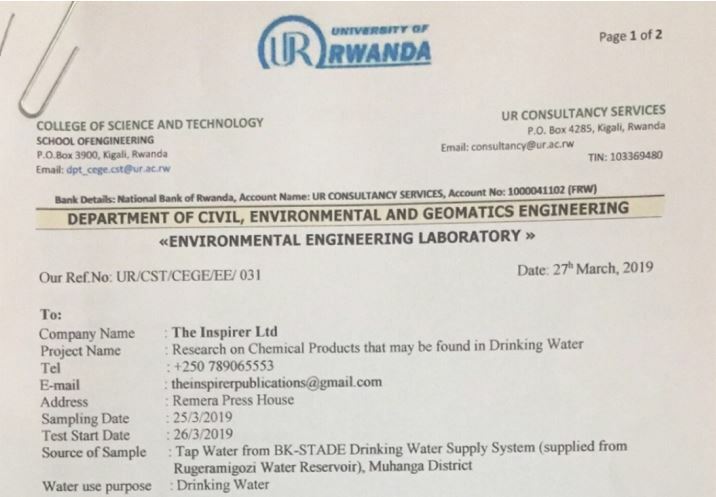 While investigating the quality of the water, The Inspirer took a sample of the water in question and consulted the laboratory of University of Rwanda’s College of Science and Technology (UR/CST) in order to investigate the citizens’ claims and fear that the WASAC water contains fertilizer called ‘NPK’ from rice plantations and the same water is the one treated and distributed for drinking. The NPK is a fertilizer used for crop growth and has three main elements that are Nitrogen (N), Phosphorus (P) and Potassium (K). Normally, there are international standards these chemicals should not exceed when it comes to drinking water. 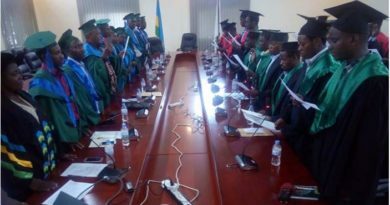 The results we got from laboratory showed that there are no worries of safety basing on the guidelines of Rwanda Standards Board (RSB). 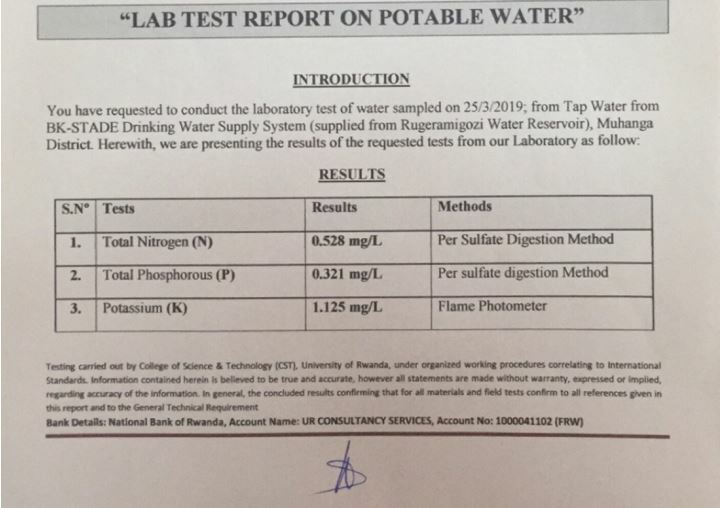 In our research, the WASAC water of Muhanga District contains Nitrogene of 0.528 mg/l, Phosphorus of 0.321 mg/l, and potassium of 1.125 mg/l. Basing on RSB guidelines on drinking water treatment, there is no concern about chemicals that are in this water. 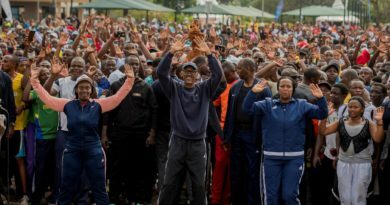 Officials at the treatment plant said that sometimes lack of pure clean water was a result of residues from chemicals used for treatment. The guidelines of this WTP states that pure drinking water should not exceed 0.9 mg/l of Nitrogen. RSB says that phosphorus as a chemical should not exceed 2.2 mg/l, potassium should not exceed 45 mg/l for drinking water. Experts say that Nitrogen contains of Amino Acid that helps in making proteins. Phosphorus and Potassium are also available in bones. RSB says that pure drinking water should have safety standards after treatment. Fabien Nshizirungu, in charge of water safety, sanitation and environment protection in RSB explains that although the body needs chemicals, they should have standards measures as they can cause effects once they are overused. “Our body needs mineral salts at a certain level because when they exceed the required level, it can cause adverse effects to health,” he said. Experts say that the human body needs chemicals of nitrogen, phosphorus and potassium to be able to have immunity. On the other hand, they say that NPK fertilizer is not good for human health once they consume it immediately as it is made of chemicals that can cause illnesses such as hepatitis, kidney disease and cancer. RSB says that a deep inspection is needed to ensure drinking water has safety standards. He affirms that there is a way to treat drinking water from whatever source it can be. WASAC water used by Muhanga citizens is treated from Gihuma Treatment Plant that has capacity to treat 4,000m3 per day. Currently, it treats 3,500 m3 per day. It has been operating since 1988.